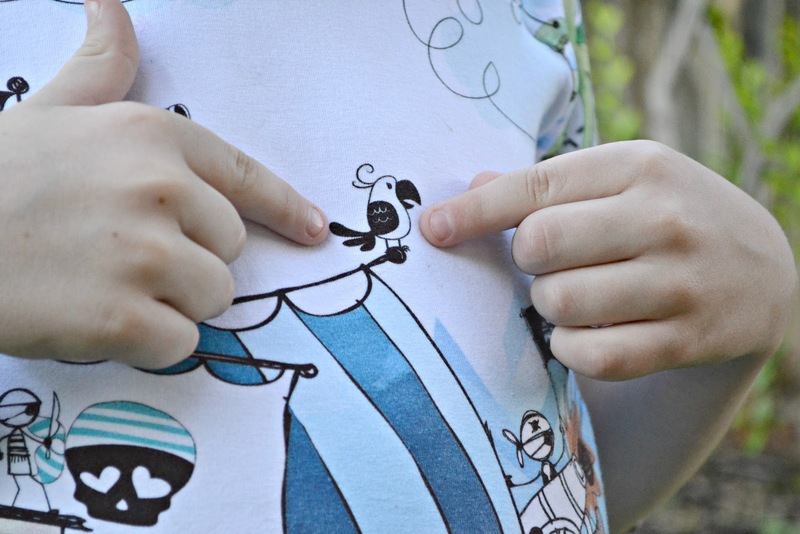 Sewing Blue Blog Tours theme this month is "Back to School", which of course is perfect! Since we just moved to the area, the kids all decided to go to school to make friends so I've been working on their school clothes. First up in Jude's "Back to school" wardrobe is Titchy Threads Safari Raglan in Sash Fabrics Doodle Pirates. 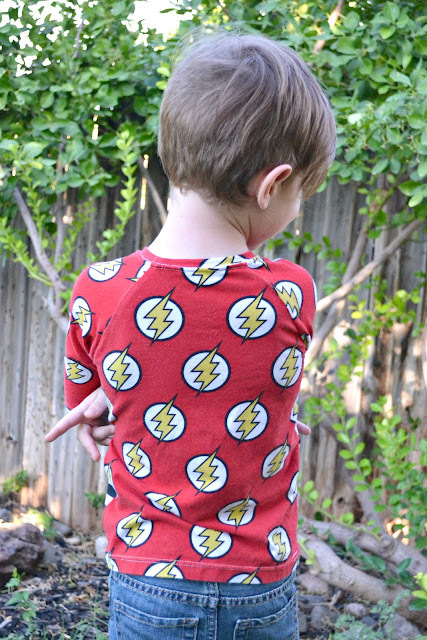 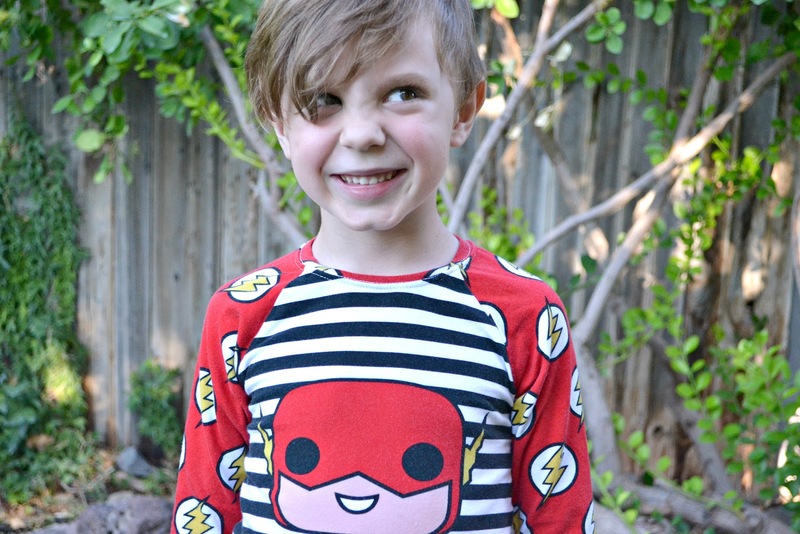 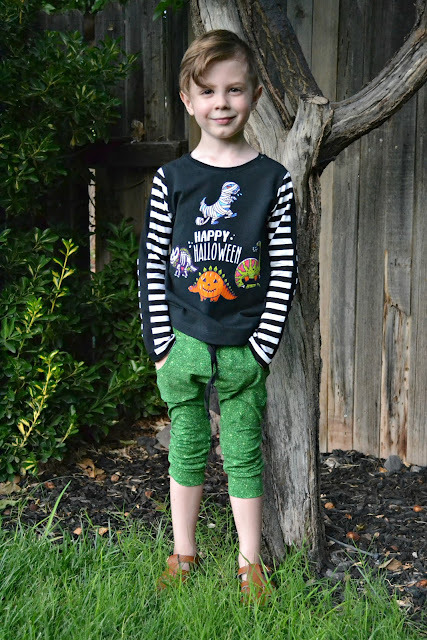 I hacked the tee to get the panel to fit since this kiddo is now in a size 6/7 and I also chopped the sleeves since we live in the desert and it's not going to get terribly cold during the winter. Jude's favorite character is the Parrot on this shirt. 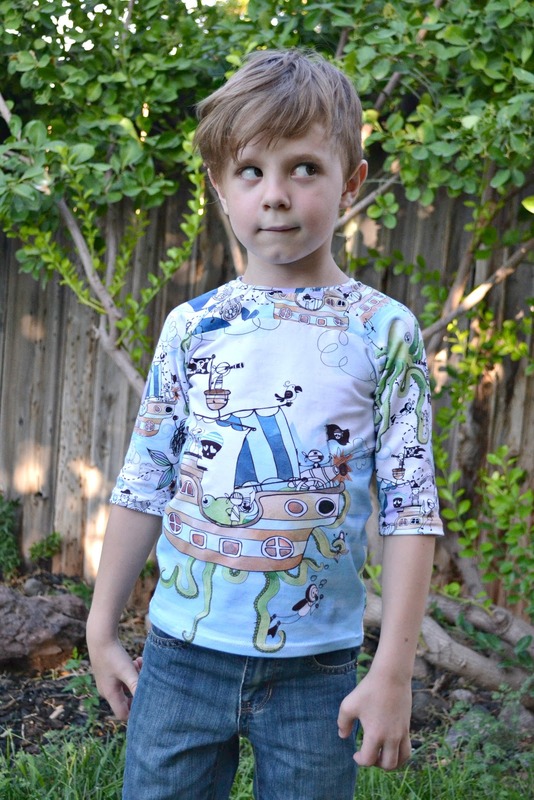 Next up is another Titchy Threads Safari Raglan with sleeves chopped and using Flash Fabric from TKB Prints. 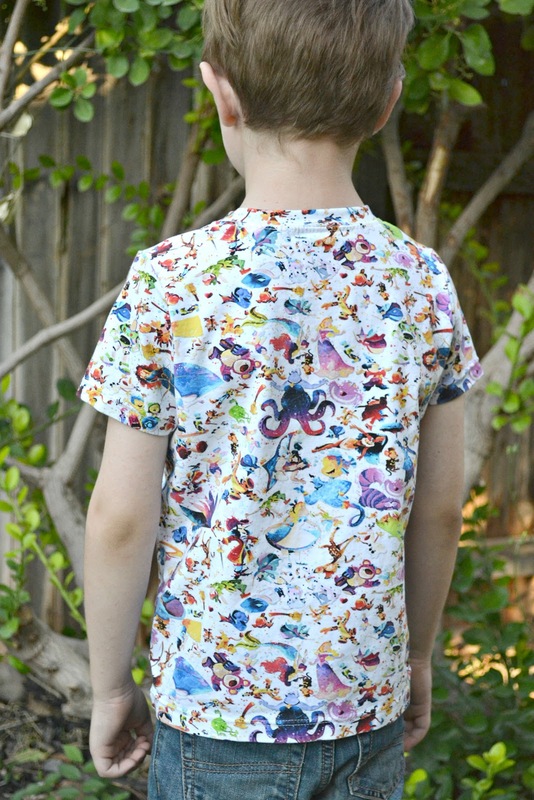 I think this has been Jude's favorite fabric so far and I still have enough to make him one more shirt. 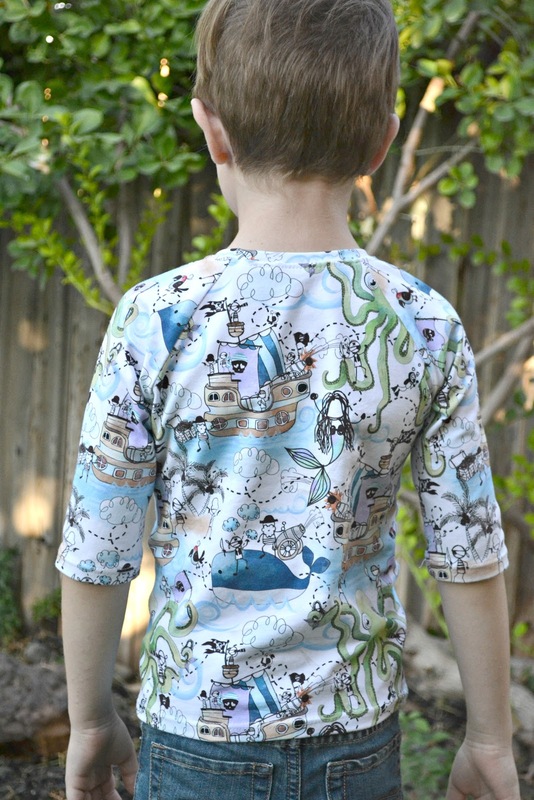 I'm praying TKB decides to rerun it because it will be a sad day when he grows out of that next shirt! 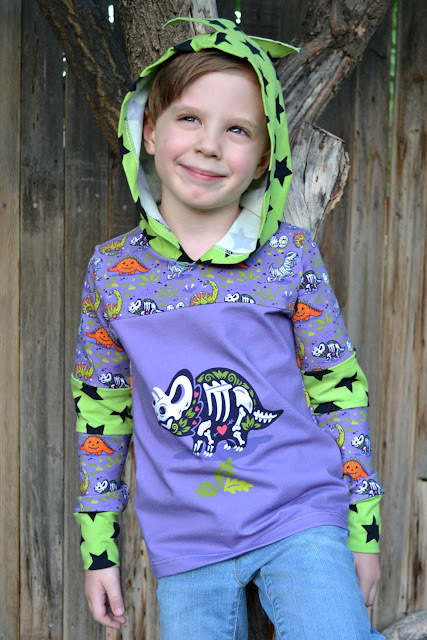 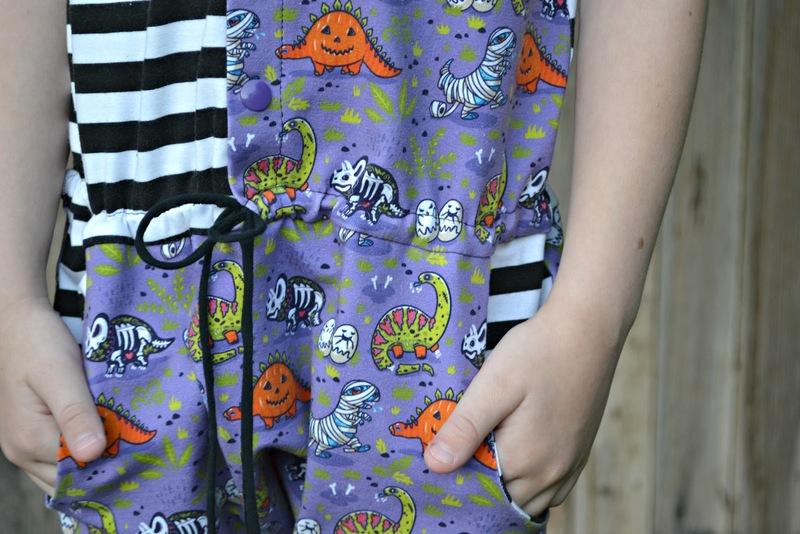 I made Titchy Threads Rowan tee again using the Happy Halloween panel from Snowy Owl Fabrics and using Riley Blake Black and White stripes and solid knit black. 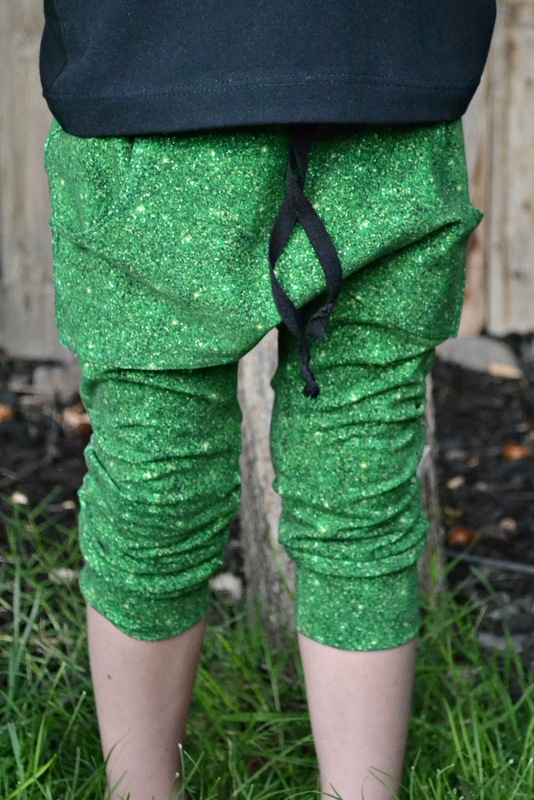 The pants are Brindille & Twig Super Slim Harems in Snowy Owls Gem fabric. I added a kangaroo pocket to the front. The Vanguard Hoodie by Love Notions is such a fun pattern for colorblocking! 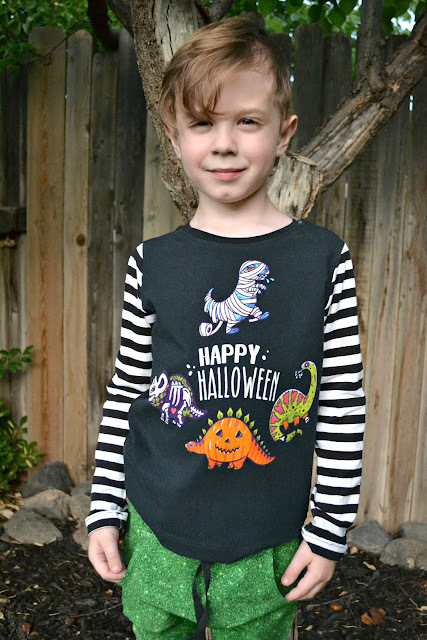 I hacked it to add dino scales for the fun Snowy Owl Customs Halloween Dino print and paired it with TKB's green stars. 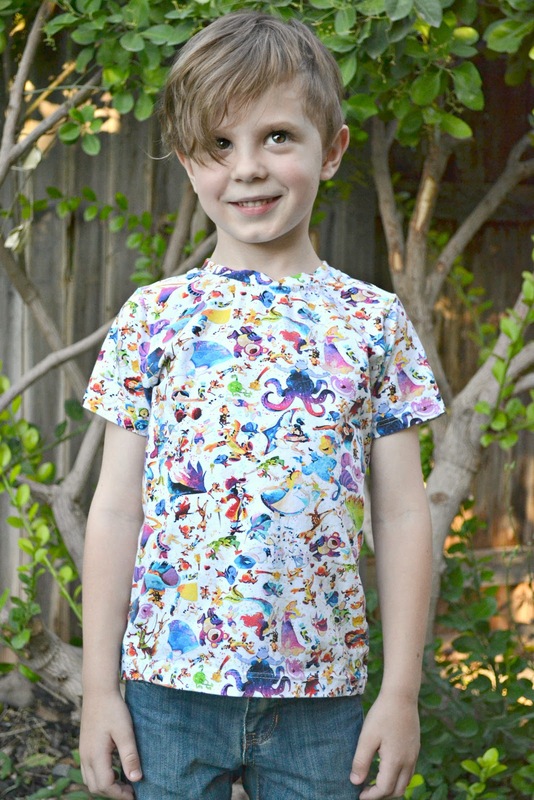 Next is a regular Rowan Tee using Silhouettes. 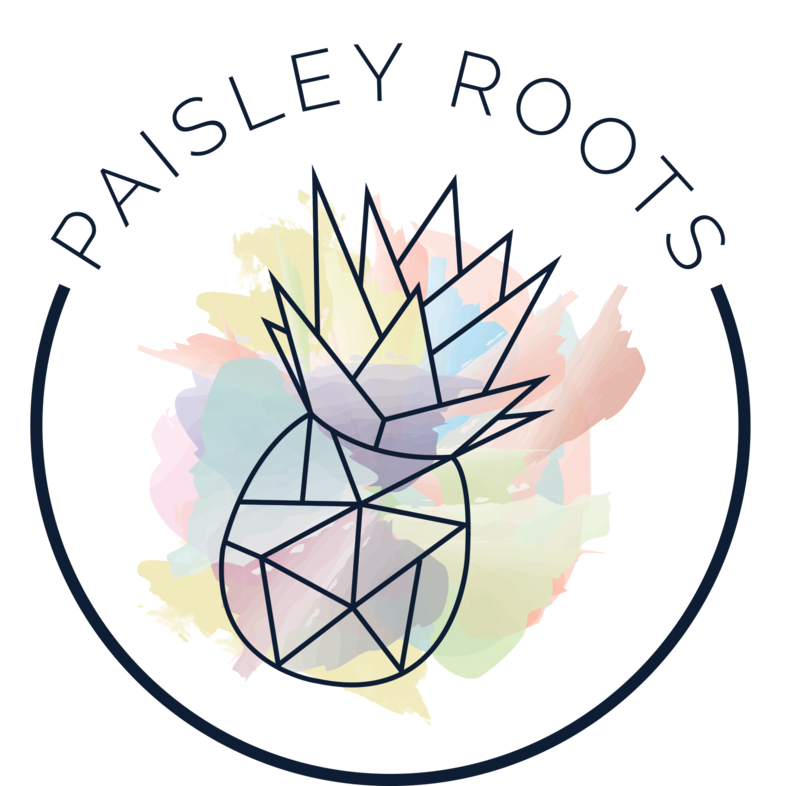 Have I mentioned how much I love Titchy Threads patterns?? 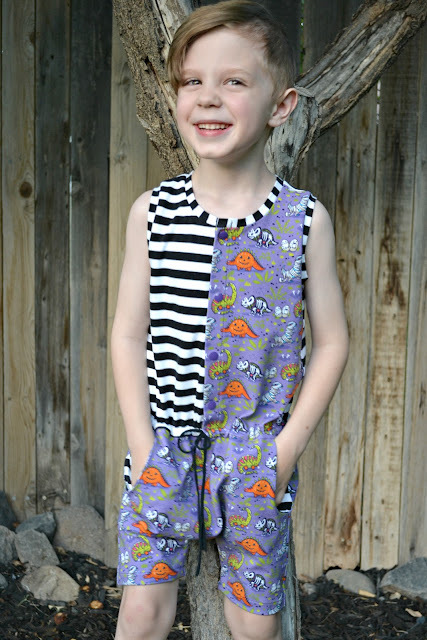 And last up is Brindille & Twigs Pocket Romper in the Dino print and paired with Riley Blake Stripes. 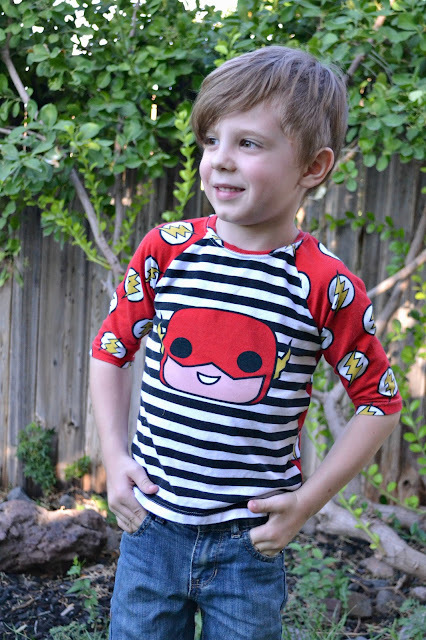 I still have a few more shirts to make up this kiddo but I think I'm off to a really good start!